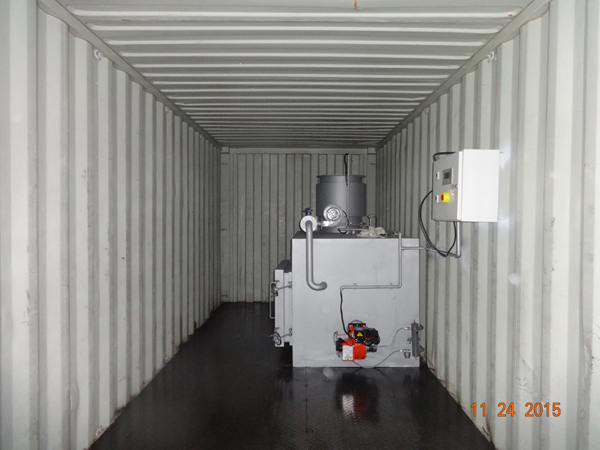 Waste Incinerator Mounted in ISO 20' or 40' Container before leave Factory. Regular Waste Burning Rate from 10kgs to 150kgs per hour. 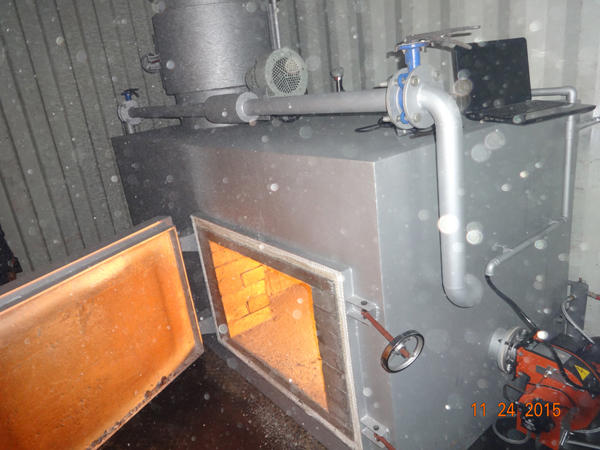 Waste Incinerator Mounted in ISO 20' or 40' Container. 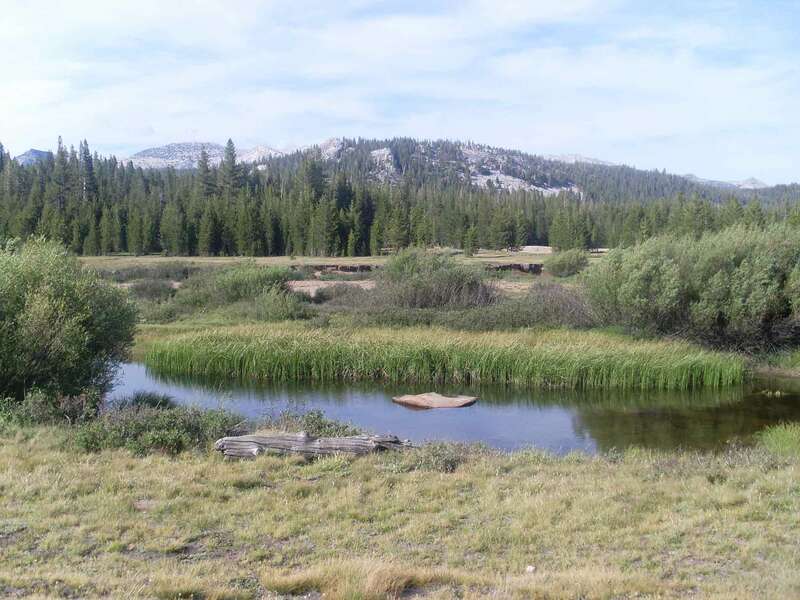 It's moveable with truck to anywhere or emergency requirement. 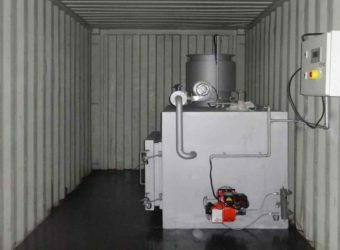 Containerized Incinerator: we delivery incinerator and also container to customers, no requirement to build incineration house. Primary combustion for waste feeding and burning and secondary combustion to burn smoke only. Mobile function to anywhere or service to customer at their local site.